Feeling the need for some green space? How about a fishing trip, a hike or a visit to a real working astronomical observatory? If so, Pittsburgh, Pennsylvania has a park for all of your outdoor fun, historical interests and exercise needs. Here are some of the great regional, county, city and local parks located throughout the Pittsburgh area. 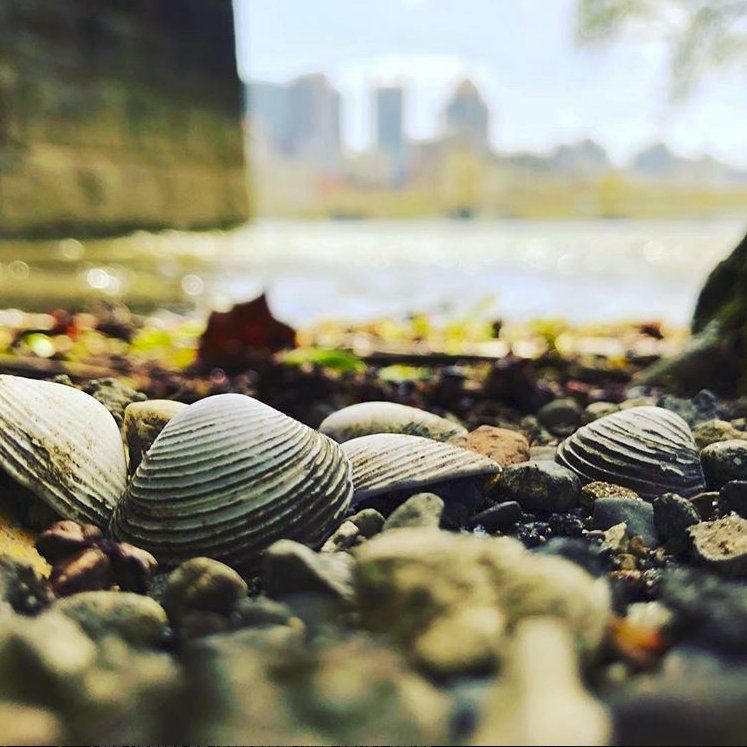 Riverview Park is a gem located about 15 minutes north of downtown Pittsburgh. The 259-acre park is located on Pittsburgh's North Side and is home to lush green space and forest ecosystem, hiking trails and a walking loop. The park is includes a vibrant playground and swimming pool. Two of the most prominent landmarks in Riverview Park are the historic Allegheny Observatory and the Chapel Shelter that can be used for picnics and activities. The shelter and many other park features are continuously cared for by the Pittsburgh Parks Conservancy. Learn more about Riverview Park here. North Park is part of the Allegheny County Parks system and is located in the North Hills of Pittsburgh. The park encompasses 3,075 acres in three different North Hills townships. The park is home to a thriving lake and Pine Creek which are prime destinations for fisherman and kayakers alike. The park has plenty of updated playgrounds, an ice skating rink, Olympic-sized swimming pool and a plethora of ball fields and picnic shelters. North Park is also home to the Latodomi Nature Center - a unique environmental learning center. North Park has one of the most dog-friendly areas in the county as well. The dog park provides plenty of space for dogs to run freely without a leash. Learn more about North Park here. This wonderful park is located on 7,500 acres of forest in Hookstown, PA and is home to a large 100-acre lake and beach-side area. Boating, fishing and camping are some of the main draws to Racoon Creek State Park. There are over 200 picnic tables and grill groves located throughout the park and seasonal swimming is allowed at the 500 foot sand and turf beach. Racoon Creek State Park has over 170 tent and trailer sites for camping and also is home to ten modern furnished cabins. Learn more about Raccoon Creek State Park. Much like North Park, South Park is part of the Allegheny County Park system. The park spans over 2,000 acres within South Park and Bethel Park Townships. South Park is known for its really cool wave pool and skate park but is best known for the free summer concert season. South Park is also home to an ice rink, dog park, golf course, and many other forms of green space and outdoor activities. Learn more about South Park here. Get outside and play Pittsburgh!